"Dr. Sahni is a fantastic and wonderful doctor. I trust him and his staff..."
"Dr. Sahni was amazing: expert, attentive, insightful, and friendly." "Dr. Sahni is amazing! He is very knowledgeable, kind and puts his patients first." "Probably the best place you can go if you have any kind of back issues!" "The staff are friendly and very professional environment. I highly recommend Dr. Sahni.."
"My experience with Dr. Sahni was by far the best I've had. Professional and caring." "The staff is wonderful and Dr. Sahni is very knowledgeable." 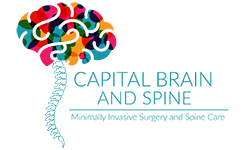 Desh Sahni, MD, at Capital Brain & Spine in Austin, Texas, is one of only a handful of Texas surgeons trained in both neurosurgery and orthopedic spine surgery. 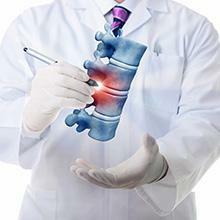 He is also one of the few spine surgeons in Central Texas who specializes in minimally invasive spine surgery. 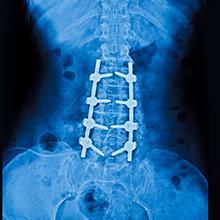 Much of his work is done through incisions that are often one inch or less. 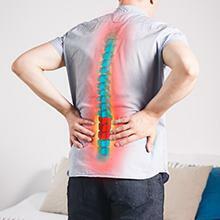 He uses only the most advanced techniques in microsurgical spinal decompression, computer-guided spinal surgery, and robotic spine surgery. Most importantly, he is a skillful surgeon who aspires for perfection in patient outcomes. Dr. Sahni employs a scholarly and science-based approach to neuro-spine surgery and provides humane and compassionate patient-centric care to all. Open-minded and non-judgmental, Dr. Sahni and his staff welcome all patients with warmth. Dr. Sahni was raised in New York and received his undergraduate degree in English literature from Columbia University and his Medical Degree from Columbia’s College of Physicians in the Far Upper West Side of Manhattan. 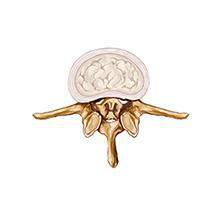 He relocated to Texas to undergo neurosurgical training at the Baylor College of Medicine/MD Anderson in Houston. He then completed a fellowship in complex and minimally invasive orthopedic spine surgery at the Texas Medical Center Spine fellowship, also in Houston, where he trained at Houston Methodist Hospital, MD Anderson and Texas Children’s Hospital, among others. 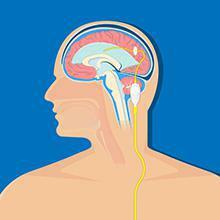 Dr. Sahni has extensive experience and training in neurotrauma. 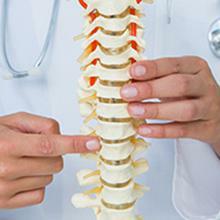 He is highly regarded as one of the most experienced and capable neurotrauma surgeons in central Texas. He currently serves as a neurotrauma coordinator for the busiest trauma center in Austin: St. David’s South Austin Hospital, a level 2 trauma center. In addition to his surgical skills and medical knowledge, Dr. Sahni also advocates for nontraditional and nonsurgical therapies for spinal health, including chiropractic care, yoga, meditation, Tai-chi, pilates, acupuncture and strength training. Dr. Sahni enjoys living in Austin with his wife and three children. When he’s not helping patients or learning new skills, Dr. Sahni spends time exercising, playing with his children, or reading books that help him improve the world around him in some small way every day. 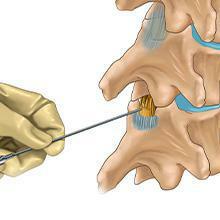 Minimally invasive spine surgery (MISS) is a technologically-driven approach to stabilize the spinal column and decompress the spinal cord or nerve roots in order to treat pain, loss of function, or abnormal sensation caused by trauma, age-related degeneration, nicotine use, cancer, prior spinal surgery or genetics. 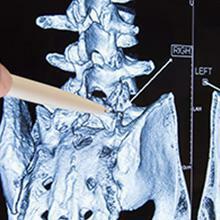 In contrast to traditional open spine surgery, minimally invasive surgical techniques reduce surgical trauma, diminish blood loss and minimize muscle damage. 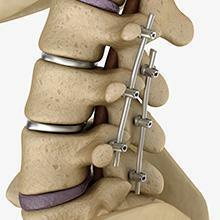 These surgeries require less recovery time, rehabilitation and involve smaller incisions (often less than 1 inch). 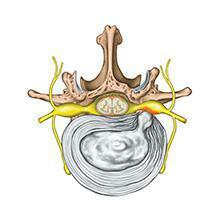 There is often less postoperative pain and the risk of surgical site infection diminishes. MISS often allows for same day postoperative discharge. 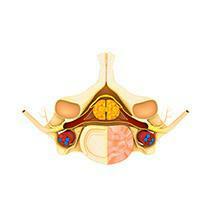 Please note every patient or condition is not suited to a minimally invasive approach. Nothing written here is a warranty of outcome or satisfaction. These are the most common insurances accepted at our practice. Please call our office if you don't see your insurance provider listed. 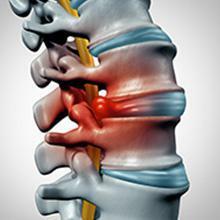 When neck and back pain make it hard to function, an epidural steroid injection might help. It’s one of the many effective treatment tools a spine specialist may use to relieve the inflammation and nerve irritation causing your discomfort. 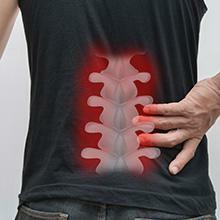 Searching for a drug-free therapy that can control your chronic back pain? 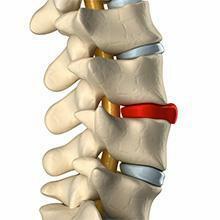 New and improved spinal cord stimulators can. If you’ve tried them in the past, you might want to take a second look at the improvements gained through advanced technology. 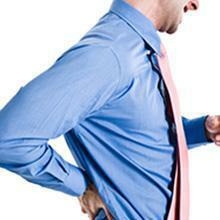 Low back pain is a common problem about 80 percent of adults will experience in their lifetime. 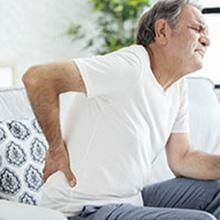 Both men and women experience symptoms of low back pain, with severity ranging from mild and random to painful and constant. 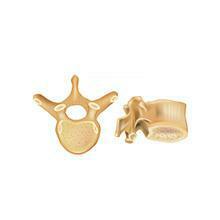 "Dr. Sahni is such an excellent Dr. He made me so comfortable when I was incredibly nervous. His team is the best and they take very great care of their parents." "Always professional and helpful! Dr. Sahni is very up front about options and his staff is friendly and makes you feel very welcome." "Dr. Sahni and his staff are extremely nice, helpful, and very knowledgeable. He is very concerned about my needs as a patient and took his time with me..."
"They took care of me, the staff did a great job too. I had my back surgery and was able to heal quickly. Thanks again." "Finally! A doctor that knows his stuff and is super friendly! Dr. Sahni and his staff were super helpful and very friendly." "I had a wonderful experience with Dr. Sahni. He is very professional yet warm and friendly. I would recommend him highly to anyone." "Dr. Sahni is an exceptional surgeon, highly intellectual and very professional. He also has a very compassionate and attentive bedside manner that I appreciated."